Rivers End Rafting | Bakersfield White Water Rafting! | The Life Expert! 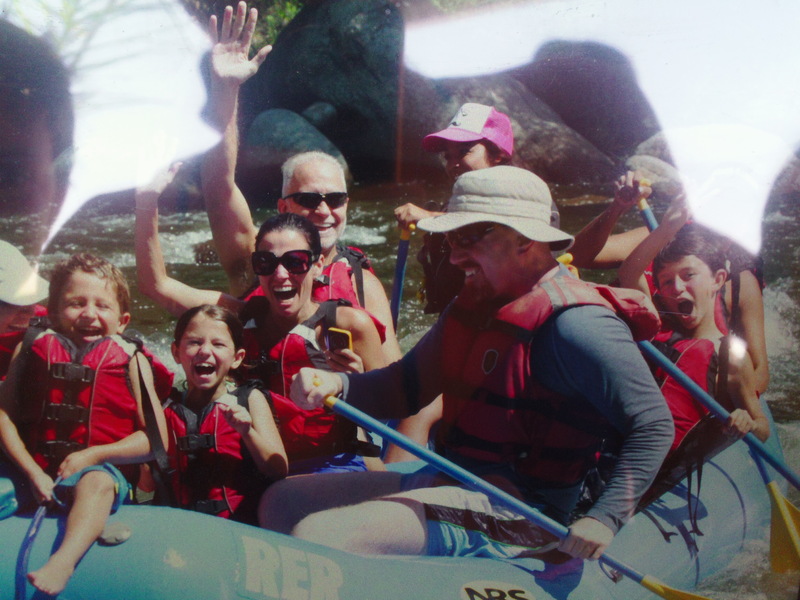 Home Uncategorized Rivers End Rafting | Bakersfield White Water Rafting! Rivers End Rafting | Bakersfield White Water Rafting! Really??? White water rafting…in Bakersfield CA? I laughed when I heard that. No wait…it was more of a howl. So I took the kids to Bakerfield the night before our ‘scheduled rafting trip’ and we did the hotel/pool thing and had a blast. Cause really…who doesn’t have fun at a hotel in 100 degree weather with a pool? Previous articleWhich Shoes for YOU? Next articleOil of Olay Daily Facial Cloths Are Perfect for Carry-On Travel!